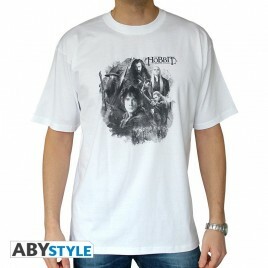 The Hobbit There are 4 products. 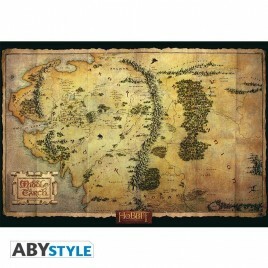 Never get lost again in Middle Earth thanks to this great mousepad THE HOBBIT! 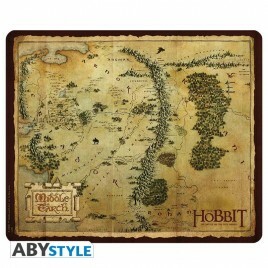 - Mousepad with a 3 mm thickness foam. 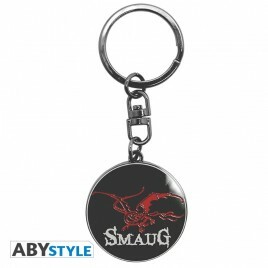 - Dimensions: 23,5x19,5cm. - High quality printing process.